At heart, we are just like you - we are developers. New platforms are emerging and more than ever we find great user experience and agile design at the center of the development conversation. From your next-generation desktop business apps to interactive solutions for the Web our tools help to bridge the gap between your skills today and the technologies of tomorrow. Built for rich UI experiences. With over 120 optimized controls and libraries, the DevExpress WinForms Subscription helps you deliver compelling, easy-to-use business solutions fast. Emulate the look, feel and capabilities of Microsoft Office or replicate the dock based UI of Visual Studio or Adobe Photoshop and take your WinForms applications to an entirely new level with familiar features end-users have come to rely upon. It's everything you need to build your best in one integrated suite. The applications built on the WinForms platform are robust, mission critical business applications. They must be as powerful as they are beautiful. Simply put, they must perform because your business depends on it. 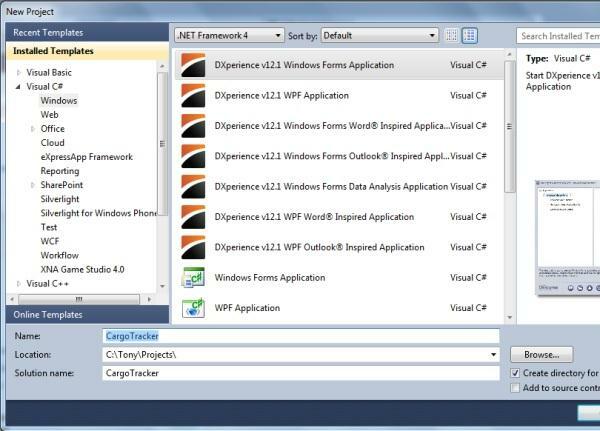 DevExpress WinForms controls are reliable, with the highest quality assurance standards, so your applications will behave as expected, each and every time.